Refractive surgery cases affected by complications are the focus of this book, and in it, four editors show in practical terms how such complications can be managed. They provide the important knowledge and essential details necessary to achieve successful outcomes. 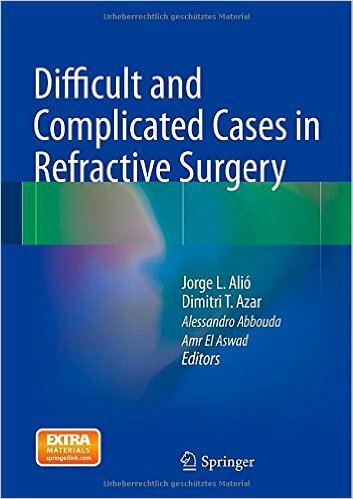 They make mention of a book published in 2007 entitled Complicated Cases in Refractive Surgery. This was well received and translated into many languages including Chinese. They offered state-of-the-art pathogenesis and shared their knowledge of how to manage complications in refractive surgery in that book. 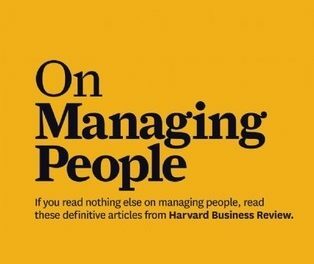 You may or may not be familiar with the didactic technique of arriving at solutions to problems. An example where this technique is used is the problem resolution method. This practical hands-on method is currently being used in teaching medicine. It originated about 2,400 years ago with Hippocrates on the island of Kos. 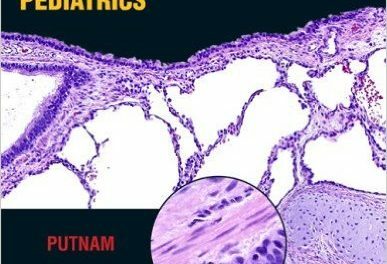 In this book Drs. Abbouda, Alio, Aswad, and Azar present 101 cases. 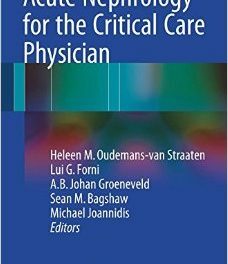 Some are those they handled and write about in this book, while others were cases other doctors encountered, and share as coauthors in this book. Together, they illustrate the most frequent and complicated cases in refractive surgery and how different authors arrived at their solutions successfully. Their process of case analysis is reflected in the systematic, step-by-step way they have laid out the content of this book, as we present to you below. Why Is this Case Relevant to the Refractive Surgeon? Let’s take a look at chapter 7, Refractive Lens Exchange for High Hyperopic Astigmatism Followed by Lasik to “walk” through the step-by-step method the editors present a particular case to the reader, and how a successful outcome was arrived at. The author then presents the Case Backgroud: “A 47-yer-old male underwent an excimer laser surgery assessment with the hope of achieving a level of unaided visual acuity to enter the police force, which requires unaided 6/18 in better eye, 6/36 in other eye. He was found unsuitable for laser surgery due to a high amount of hyper-metropia and astigmatism in his subjective refraction. (A chart of results from an eye test is then presented). In Main Problem to Solve, the author writes: “The high amount of astigmatism remaining postoperatively in the subjective refraction in both eyes was a refractive surprise. This is followed by a discussion in Ancillary Tests, and in Surgical / Medical Intervention, the author writes: “LASIK surgery was performed in the left eye six weeks post IOL toric implantation and 16 weeks post IOL toric implantation in the right eye using the ViSX S4 system and the Amadeus (SiS) microkeratome. This is an excellent and essential book for any student or practitioner of refractive surgery to own. Jorge L. Alio, MD, PhD works as an ophthalmologist in the Department of Anterior Segment & Refractive Surgery at Vissum Corporation in Alicante, Spain. Dimitri T. Azar, MD, MBA is with the department of Ophthalmology and Visual Sciences at Illinois Eye and Ear Infirmary at University of Illinois – Chicago in Chicago, Illinois. Alessandro Abbouda, MD works as an ophthalmologist in Research and Development at Vissum Corporation in Alicante, Spain. Amr El Aswad, MD works as an ophthalmologist in Research and Development at Vissum Corporation in Alicante, Spain.